The first samples of the miniNodes Raspberry Pi Cluster Board have arrived, and testing can now begin! 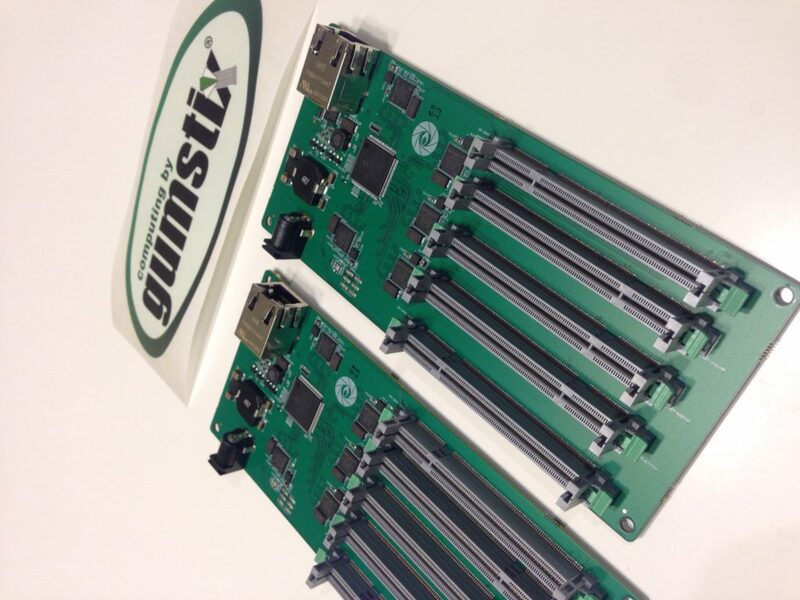 Thanks to the very gracious Arm Innovator Program, miniNodes was able to design and build this board with the help of Gumstix! The design includes 5 Raspberry Pi Compute Module slots, an integrated Ethernet Switch, and power delivered to each node via the PCB. All that is required are the Raspberry Pi 3 CoM’s, and a single power supply to run the whole cluster. Nice board, looks very proffesional. Can you provide a link or partnumber for those sockets?